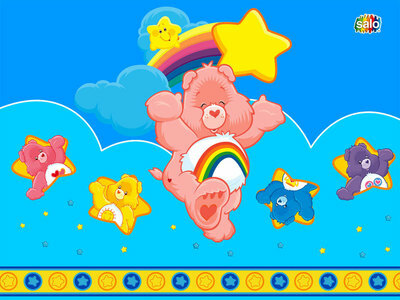 Wich care bears change color of old version to new version? whish bear, cheer bear, friend bear. Champ bear, secret bear, polit panda.